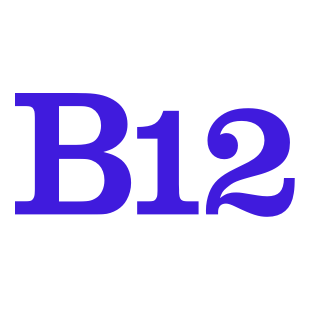 Learn how to change your DNS settings for Google Domains to propagate to your B12 website. Removing the “Get in touch”, "Learn More" etc. call to action in overview sections, eg. About Overview and Contact Us sections.